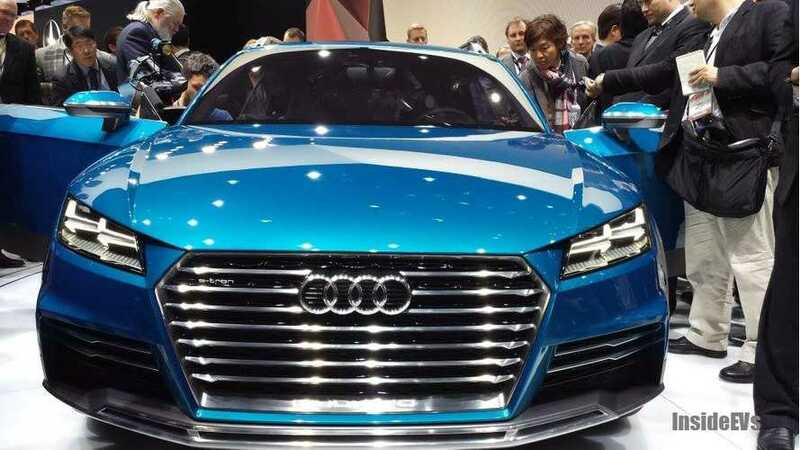 Dr. Ulrich Hackenberg, Member of the Board of Management at Audi, lays out the automakers plugged-in future. 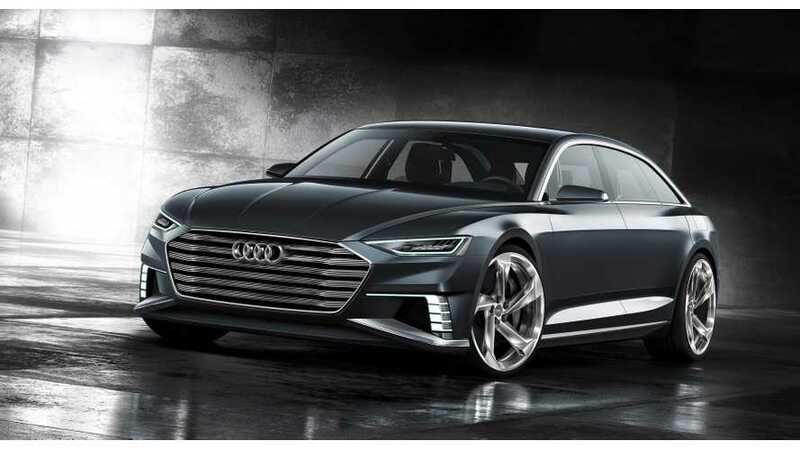 The Audi prologue Avant PHEV show car with its stretched roof which the brand is presenting at the Geneva Motor Show gives a look into the future. 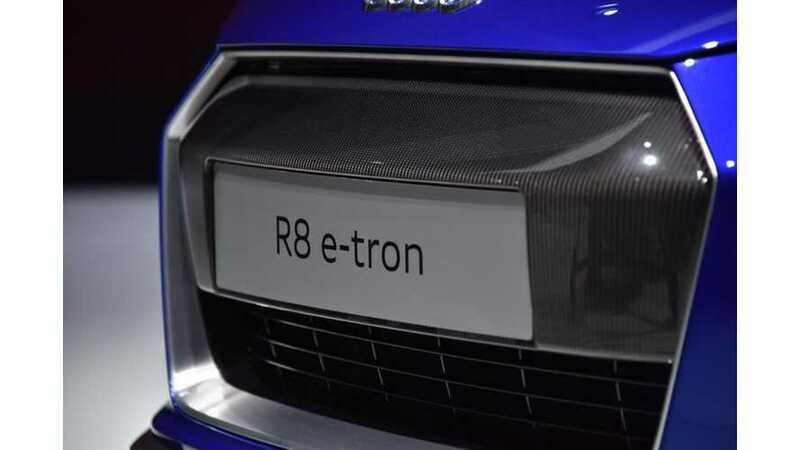 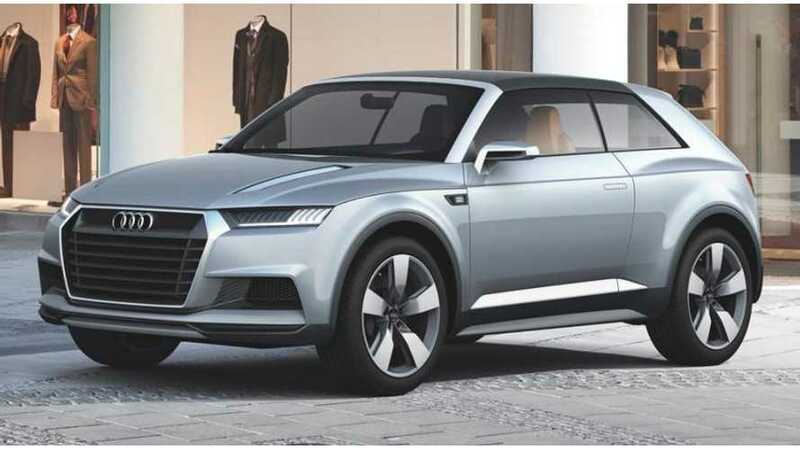 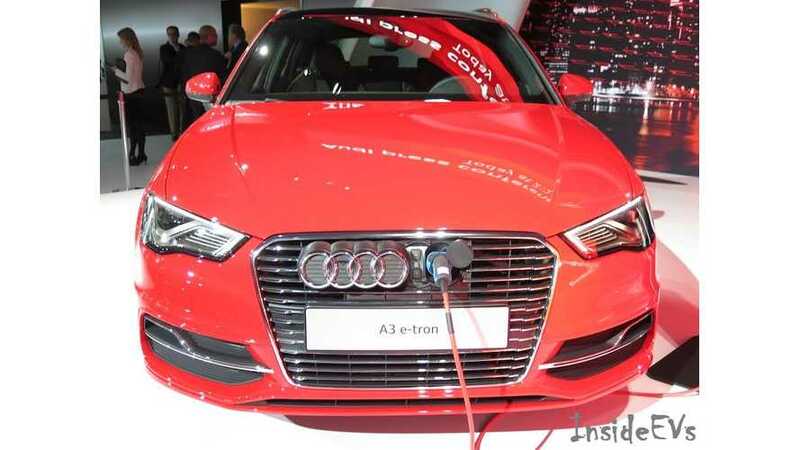 Audi boss: "I've spoken to Tesla customers, and they say that if the plug-in Audi Q7 was available that is the car they would choose."